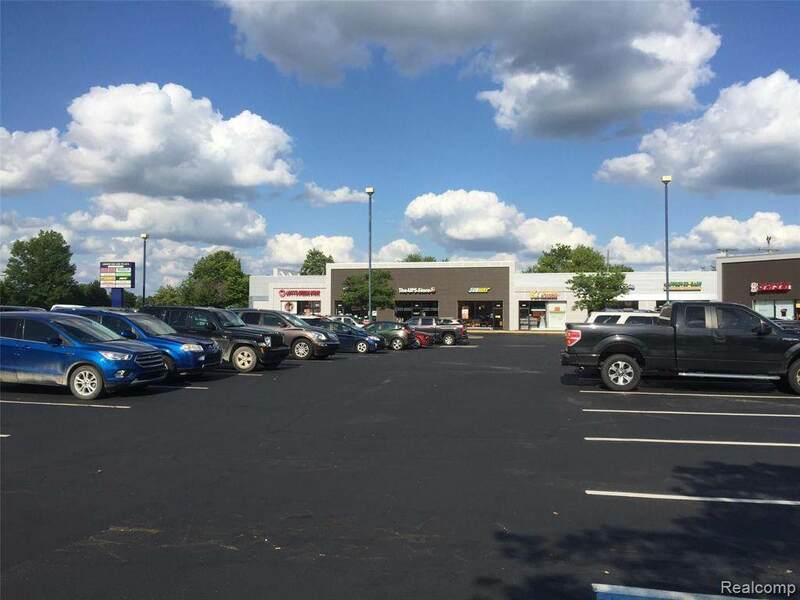 1,200 SF Inline | 2,000 SF End Cap | 3,300 SF Inline2,000 SF & 3,300 SF combine to give 5,300 SF End Cap$26.00 per square foot, NNNs estimated at $7.92 per square footArbor Square Plaza is located in the rapidly growing Pittsfield Township. 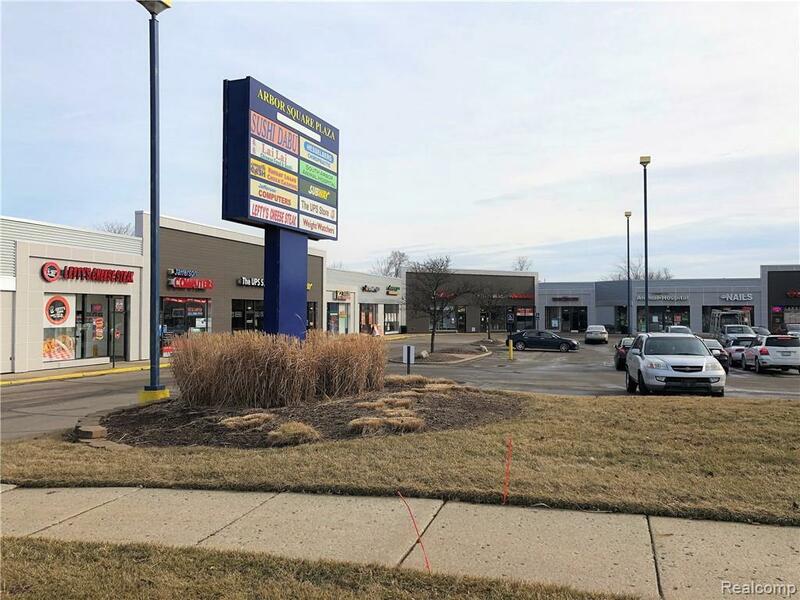 This thriving Washtenaw County area offers an outstanding spectrum of housing, education, talent, businesses, along with a vibrant quality of life! 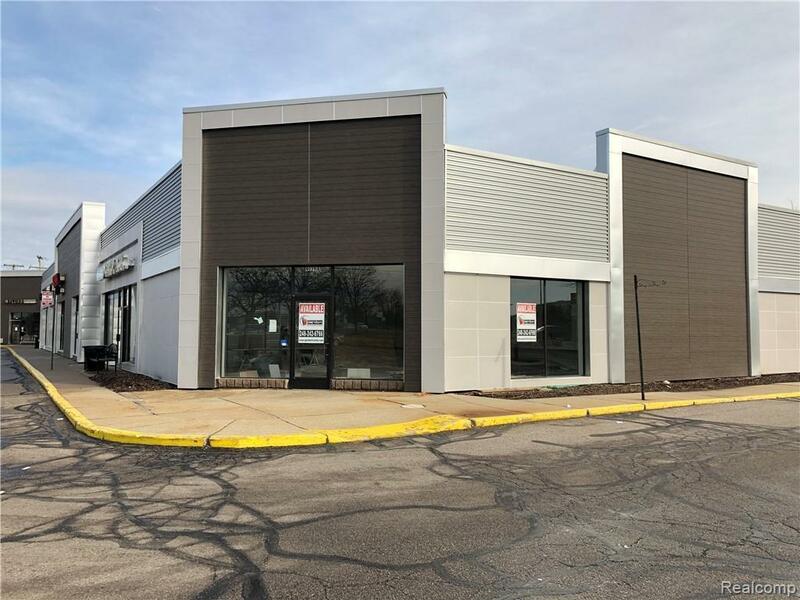 The recently renovated Arbor Square Plaza is positioned in a premier sub-regional trade area with a full complement of national and junior boxes in the surrounding area. There are curb-cuts off both Carpenter Road and Ellsworth Road at a signaled corner with excellent visibility. 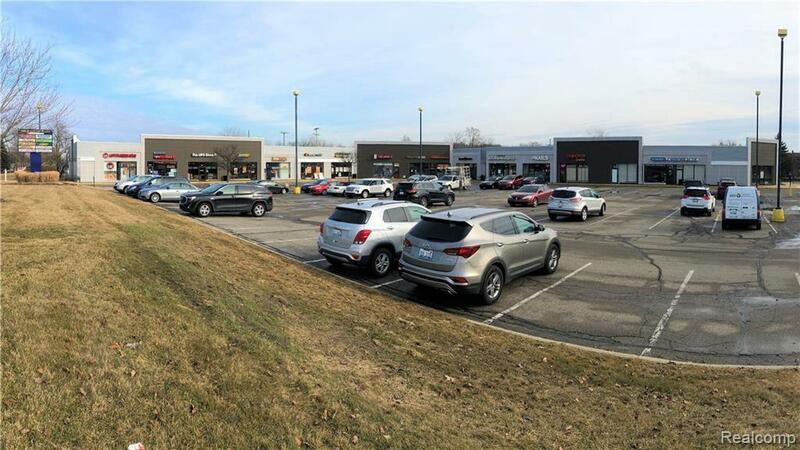 With access to I-94 & US-23, the center is exposed to more than ample traffic, local and sub-regional trades.